The iPhone is the most beloved smartphones in the UK! People always opt for the latest iPhone every time Apple launches one. But choosing the latest iPhone model is not always the best decision to make. We say this after seeing the prices of newly launched iPhone. For example, we can see that the introductory price of the iPhone XS and XS Max is 1400 €. Spending this amount on a smartphone from your hard earned money is not a good decision! That’s why we always suggest you buy older iPhone models. Older models also contain almost (if not all) of the specifications that the latter has. 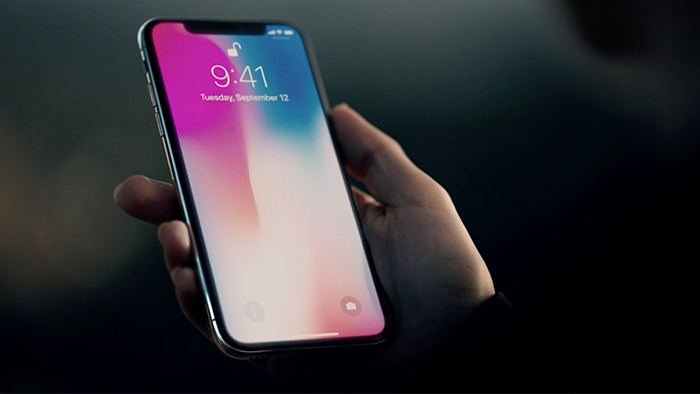 If you look at the iPhone XS, then the iPhone X also has almost all the specifications that the iPhone XS has. The only noticeable difference between the two is that the iPhone XS is more water resistant than the Apple iPhone X, but to get an iPhone XS, you would have to spend a lot more. All smartphones available on our website are tested and verified in a complete and professional manner. 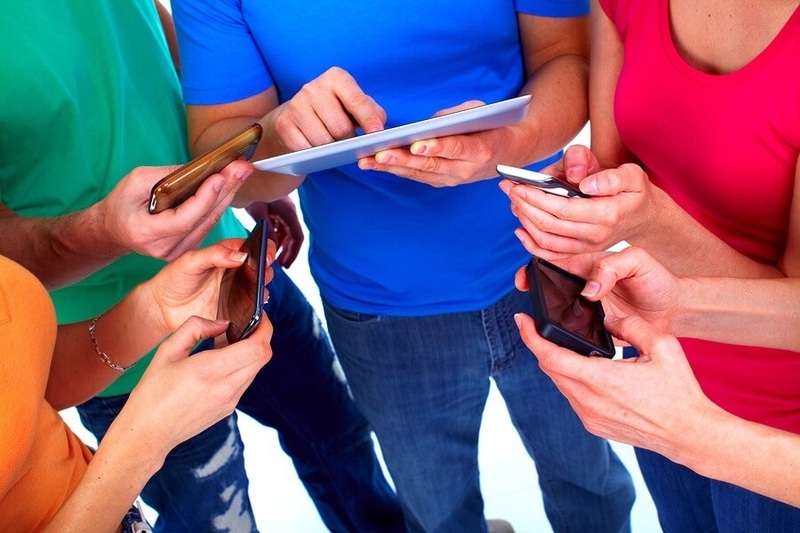 When we receive a used smartphone, our smartphone repair experts examine each device carefully. If they find a defect in the device, they urgently replace this part of the smartphone by the best alternative. Once the smartphone is repaired, it is checked again. We only sell smartphones on our website when they are 100% operational. 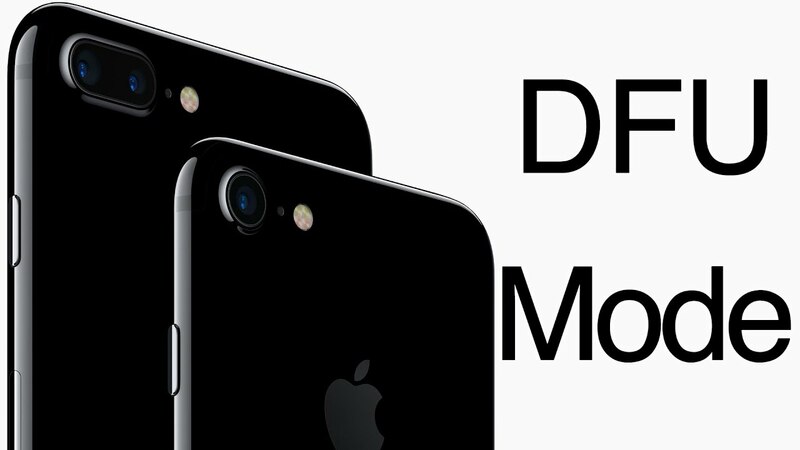 All iPhones available on our website are guaranteed for 12 months. We repair the defective iPhones very carefully, which is why we are sure of their working conditions. The phones available on our website are the most reliable on the market, but if a problem occurs after buying a smartphone, you can repair it at no cost with the 12-month warranty. With the 12-month warranty, the phones on our website also come with a 30-day return policy. This means that if you do not like the device you received from us, you can return it or replace it within 30 days of purchase. What better than that? We care about our customers in Dhammatek, and that’s why we offer free shipping with every device you buy from us. You will not have to pay for a single room other than paying for your smartphone. Our customer service is without a doubt the best in the UK. For us, the satisfaction of our customers is paramount, which is why we have the best customer service representatives in the UK, who work to provide the best experience to our customers. Do you have a query? Your request will be treated with courtesy and without delay by our customer service representatives. With all these advantages, we offer our customers the best prices. We are always concerned about the ease of our customers and this is the only reason why we do not earn unfairly by selling smartphones to our customers. You will not find a renewed smartphone with all these benefits at such a low price elsewhere! The first decision to make is about the iPhone model you want to buy. This decision depends on many factors, including price range, specifications, storage capacity, color, size, etc. Before finding the perfect iPhone, start by defining your budget. Your budget would set the amount you would pay for the iPhone you want. Once you have decided on the budget, you must also decide which specifications you need. Specifications may include Camera quality, screen quality, audio connector, battery sync, etc. Many of us want their phones to have the best camera! To get the best camera, you can opt for the iPhone, including the Apple iPhone 6S and newer models. These iPhones have better cameras compared to previous models. But if you need the best of the best cameras on your iPhone, you can opt for models with two rear cameras. These models include iPhone 7 Plus, iPhone 8 Plus, and iPhone X. If you need your iPhone to have an audio connector while you have a good camera, you can opt for the iPhone 6S or 6S Plus. 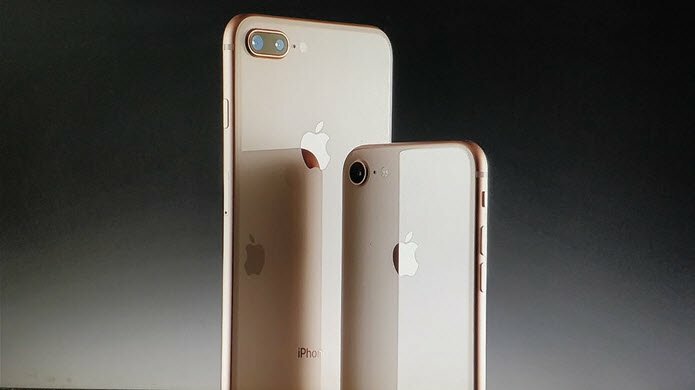 Both iPhone models have good rear cameras and also come with an audio connector. iPhones that were released after the iPhone 6S and 6S Plus do not have an audio connector because they are equipped with larger batteries. 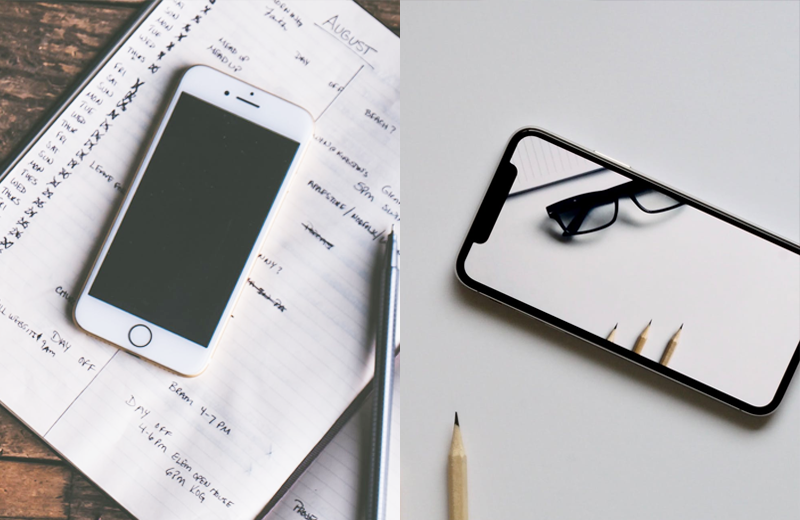 Apart from these, there are many other aspects that you should consider before choosing which the best iPhone is for you! Well, it’s something that only you know! You should check if you need a small storage capacity or a large capacity. This is an important decision to make because you cannot insert external storage cards into the iPhone. Therefore, you must decide on the storage capacity you need before buying the iPhone. Although all phones on our websites are reliable, you can always select the state of the phone you want to buy. The state of the phone is directly proportional to its price. So you can buy the new iPhone model at a lower price if its aesthetic conditions are not perfect. Yes, you have the option to choose if you want an iPhone without access to the network or not. Remember that iPhones in the network are always cheaper than those that are unlocked. The only problem of the network iPhones is that only one SIM card of a specific network can work in the iPhones of the network. Therefore, if you have no problem using a specific network on your iPhone, you can easily buy an iPhone with a cheaper network on our website. EE, O2, and Vodafone. Unlike this, if you want an unlocked iPhone, you can also get it, but they are comparatively more expensive than those in the network. The advantage of an unlocked iPhone is that you can place the SIM card of any other network at any time, especially when traveling to another country. You can find several iPhone with the preferences you have selected on our website. Your final decision would include the selection of these iPhone. Your final decision may concern the color of the iPhone you want! You may think that color is important? The color of the iPhone is also directly related to its price. This happens because of the demand for certain colors. To define this concept, it would be necessary to examine the rule of the market economy; the price of a good or a commodity is inversely proportional to its demand. To reach the optimal level in any transaction, the demand for this good must always be equal to its offer. To achieve this balance, the prices of these products increase to a level where supply and demand return to equilibrium. 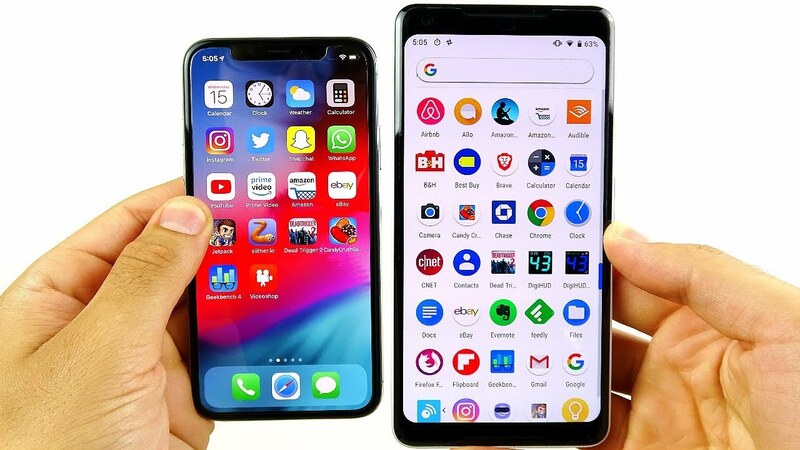 Once you have found the best iPhone for you after performing the simple tasks defined above, you will simply need to complete your order on our website. To do this, click on the “Add to Cart” button and then on the “Cart” button in the upper right corner of the page. There you would have a surprise; 50% off one of the two accessories you want to buy with your iPhone! If you want to take advantage of this incredible 50% discount on your mobile phone, you can use Direct Mobile Phones! Or, if you do not want to use this offer, you can simply click on the button, you would be further redirected to a form where you would have to insert your details and your postal address. Once that is filled, you would be redirected to a page asking for the payment details. Once you have entered all of this information, you would be redirected to a page with the summary of your order. Confirm your order and receive your iPhone with 1 – 3 days of your purchase. So what are you waiting for? Visit Dhammatek.co.uk today and treat yourself with the best iPhones for sale!